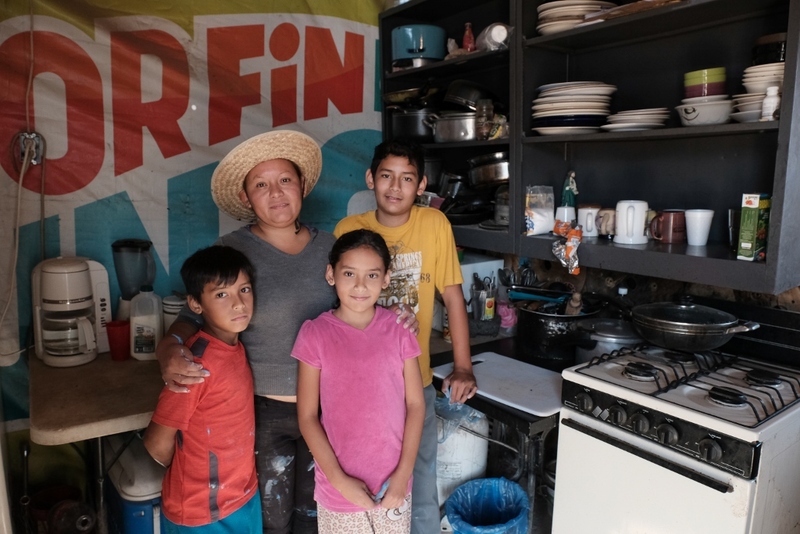 Gabi, a single mother of three, left Chiapas, one of the poorest states in Mexico, in search for a better life in Tijuana, Baja California. 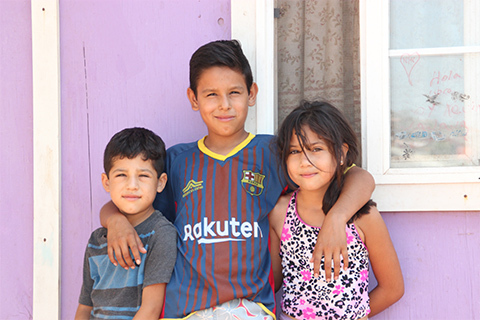 Julio Cesar, 14, dreams of attending a University in New York City someday. 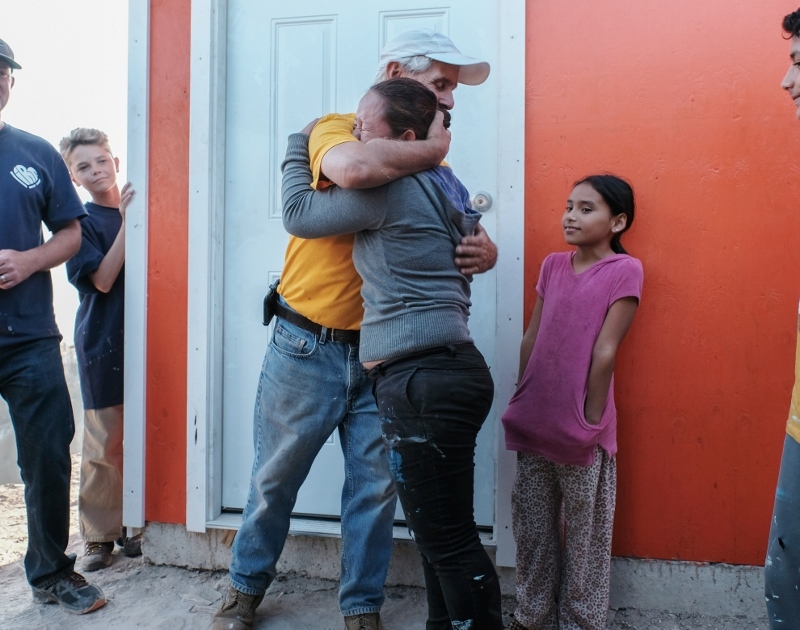 Ashley, 10, is passionate about animals and would like to be a veterinarian. 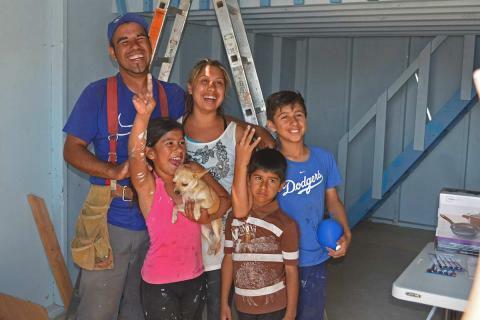 Carlos, 8, is still busy being a kid and thinking about school breaks and sleeping in his new bedroom! 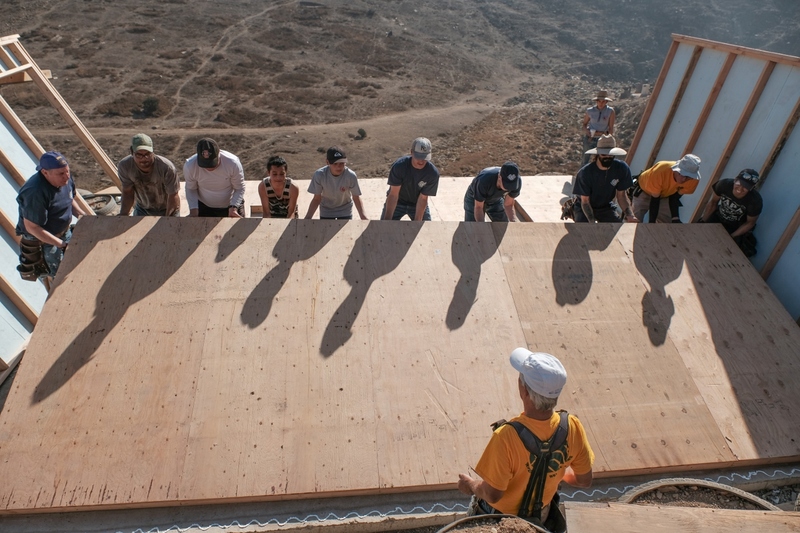 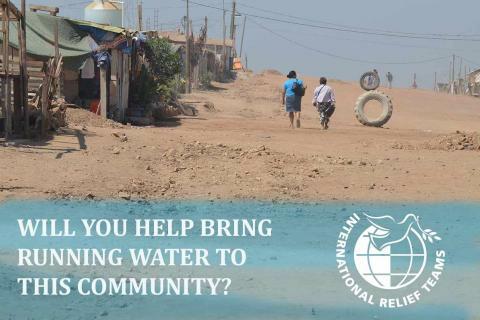 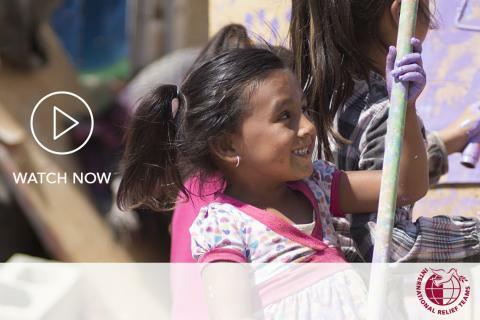 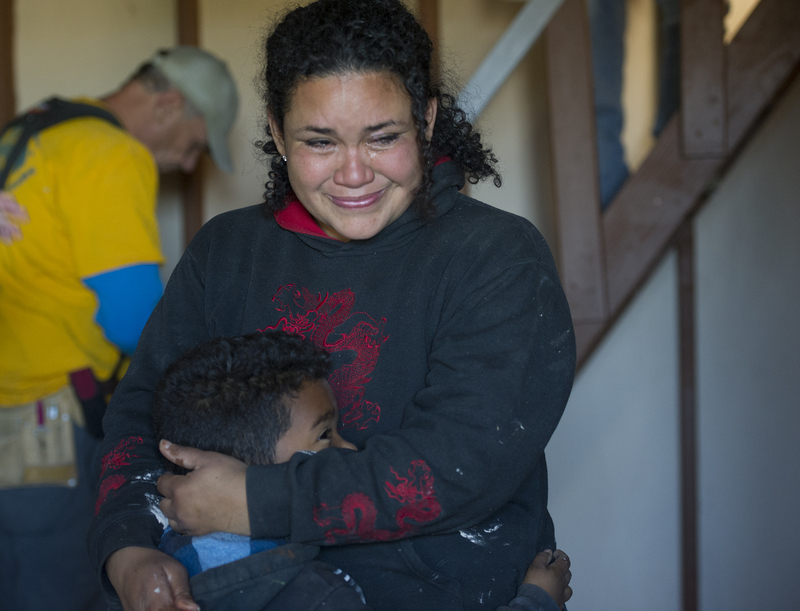 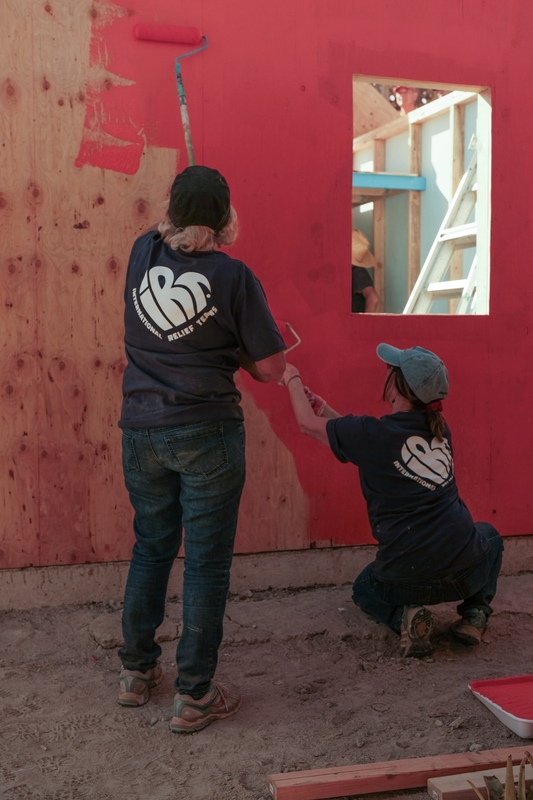 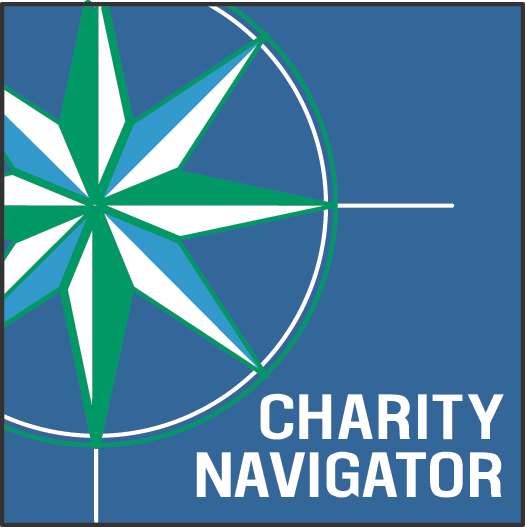 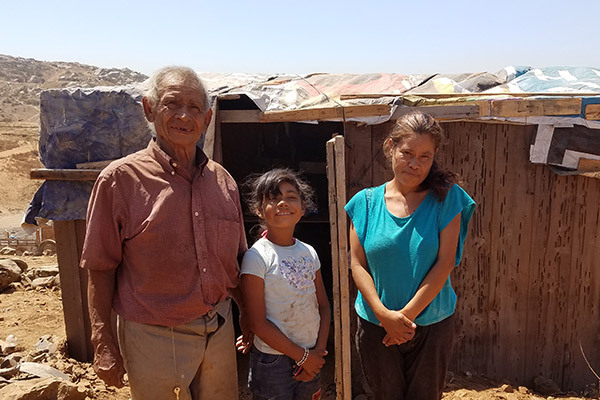 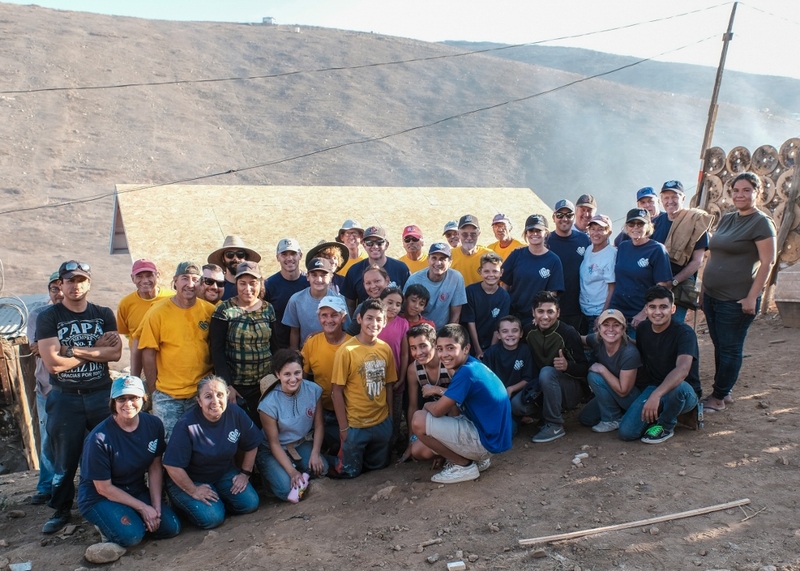 IRT sent a team of 25 volunteers to Fuentes del Valles, in Tijuana, to build in just one day a 16 x 20 single-family home for Gabi and her children. 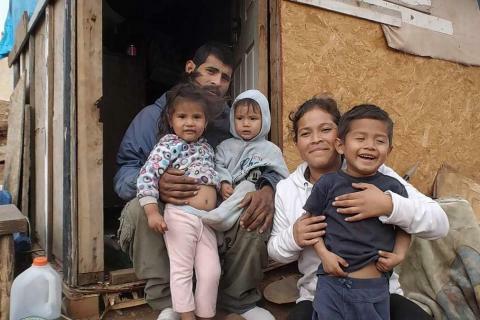 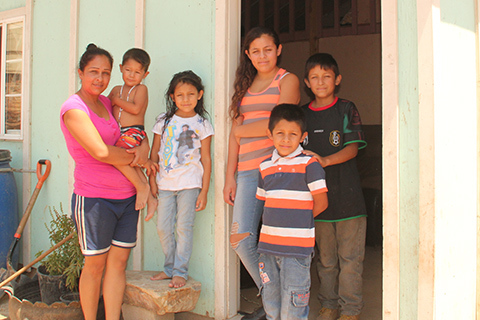 Gabi and her children are so grateful to finally have a safe and secure home. 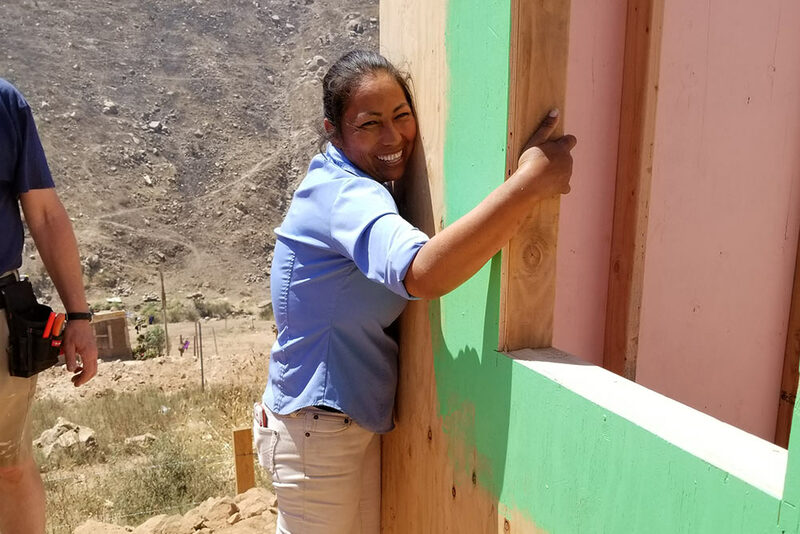 Trying to hold back tears, she hugged and thanked our volunteers for their hard work and dedication in providing them with this life-changing gift.